KDBA invites you to attend our fantastic program offering young children the opportunity to get a feel for basketball in a fun and safe environment. It provides opportunities to learn, opportunities to play with your friends and opportunities to develop important social skills in a convenient, safe and friendly environment. Whether you are committed to becoming a champion or just enjoy the sport of basketball, Hills Hoops will offer appropriate programs to meet all children’s needs. 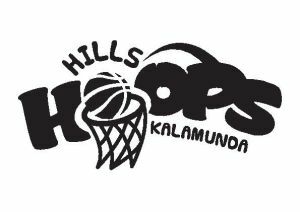 HILLS HOOPS runs on Wedneday afternoons from 4pm – 5pm during school terms for both BOYS & GIRLS. The Girls Monday program has now been moved to Wednesdays. Our 2017 program recommences on Wednesday 15th February 2017.